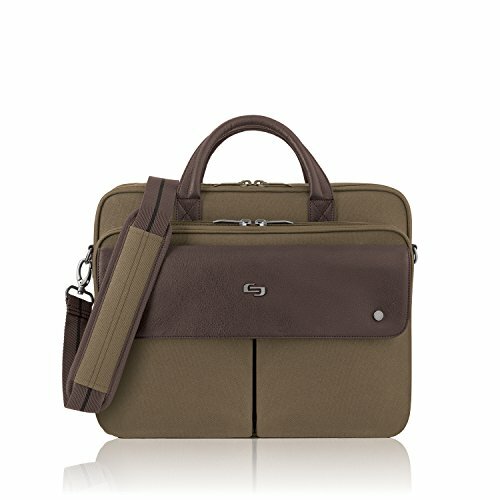 Solo Executive 15.6 laptop briefcase features a padded compartment that protects laptops up to 15.6” and has a dedicated interior pockets for iPad or tablet. The front zip-down organizer section makes it easy for you to stay organized and up to date on your workload. Removable/adjustable shoulder strap and Rear Ride Along feature make it easy for consolidated travel.